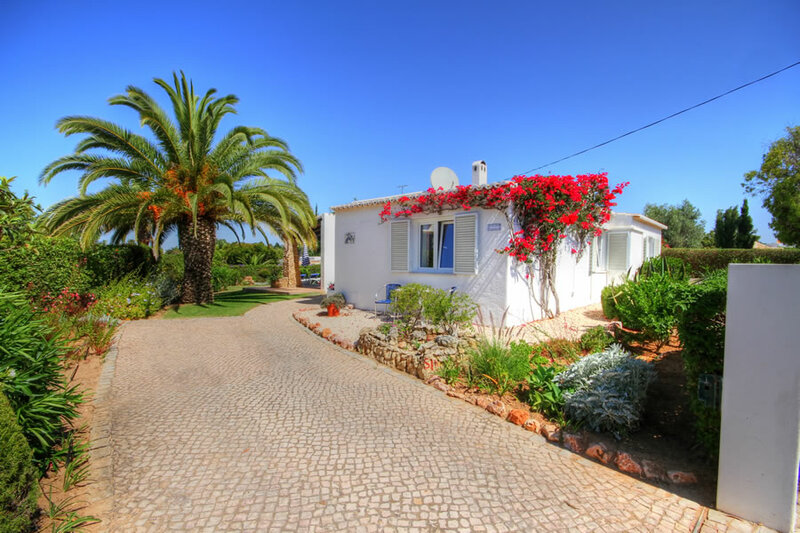 This delightful single storey air conditioned three bedroomed villa is set in it’s own beautiful garden with lawn area. 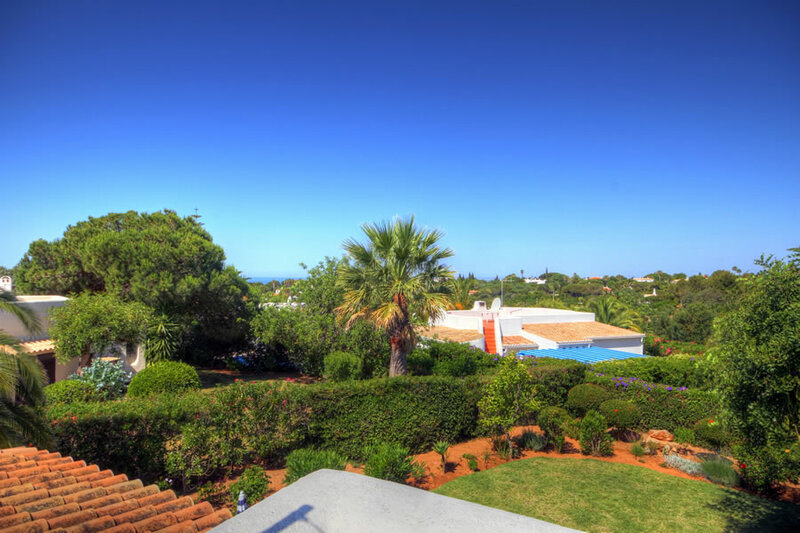 The villa is situated on the edge of the Quinta Do Paraiso complex, which includes a restaurant, bar and shop (these are closed during the winter months). 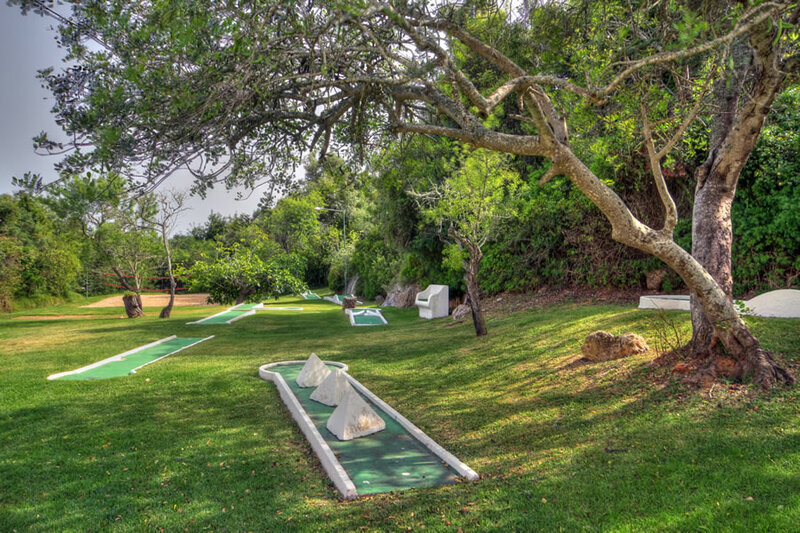 Other facilities include children’s play area, mini golf and tennis, which are subject to a small fee. 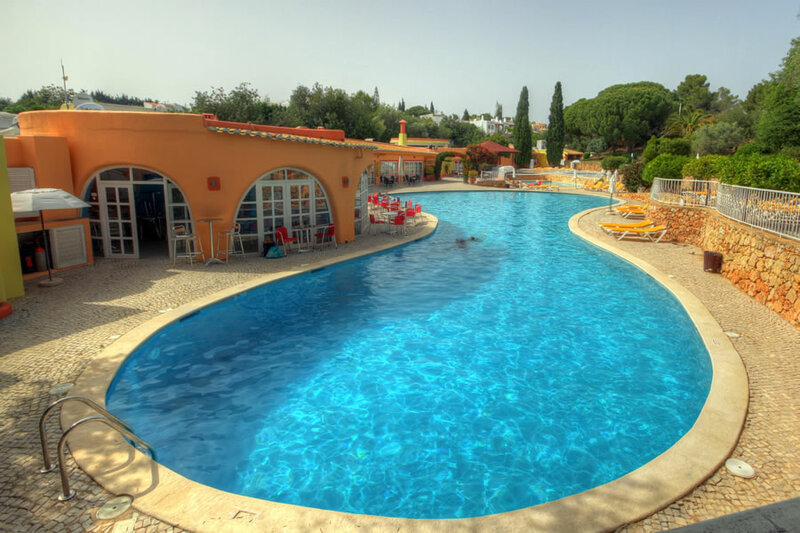 Guests have the use of two adult swimming pools and a separate children’s pool. 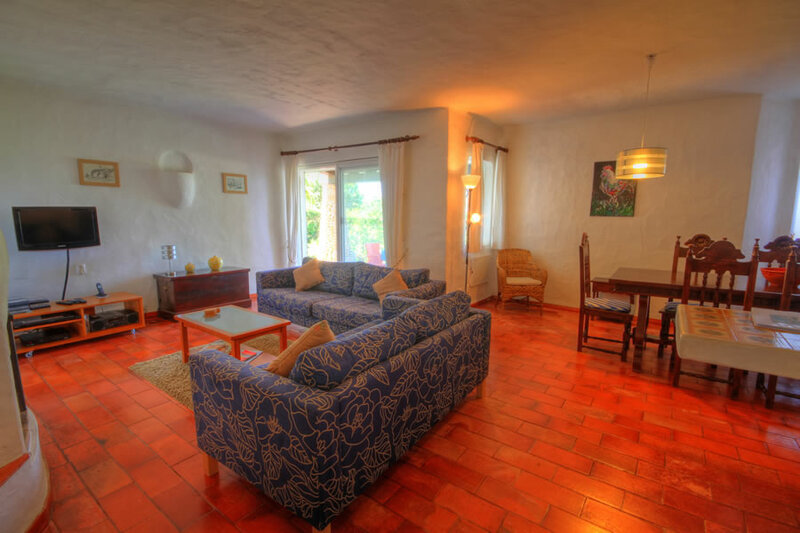 The well presented accommodation consists of a spacious lounge with dining area and patio doors leading to the sun terrace and beautiful garden area with lawn. 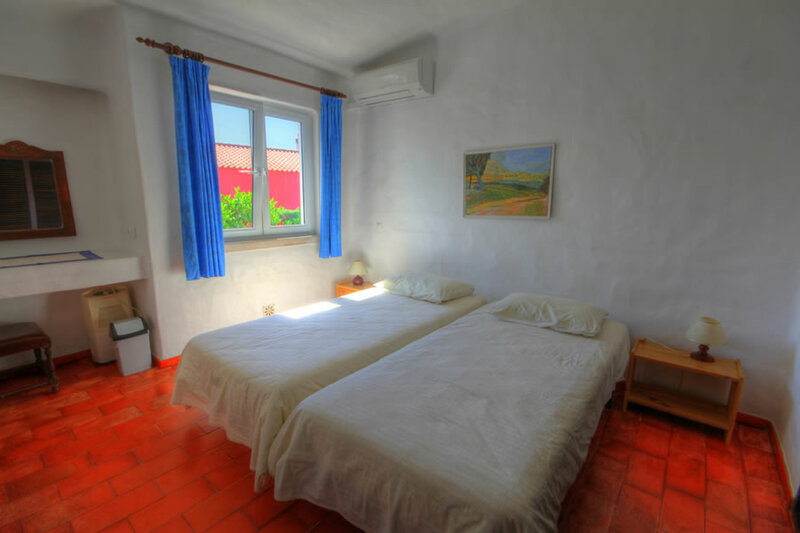 There are three twin bedded bedrooms with ample wardrobe space. 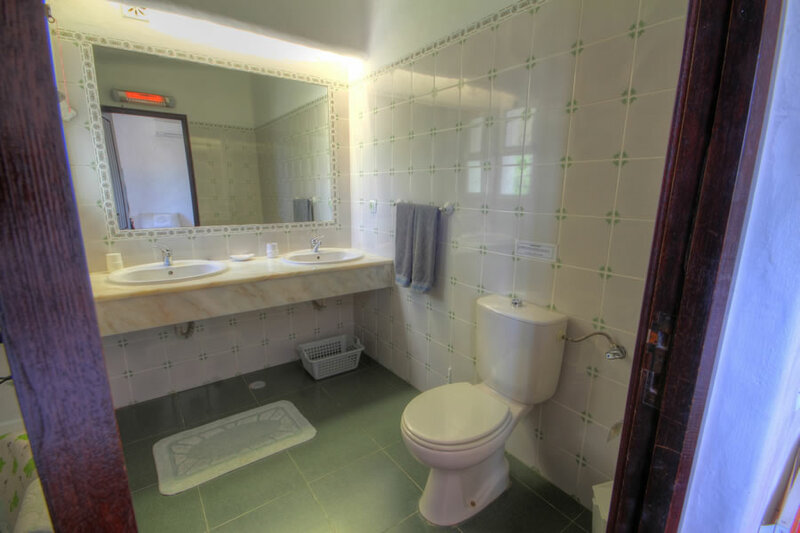 The master bedroom has en-suite facilities. 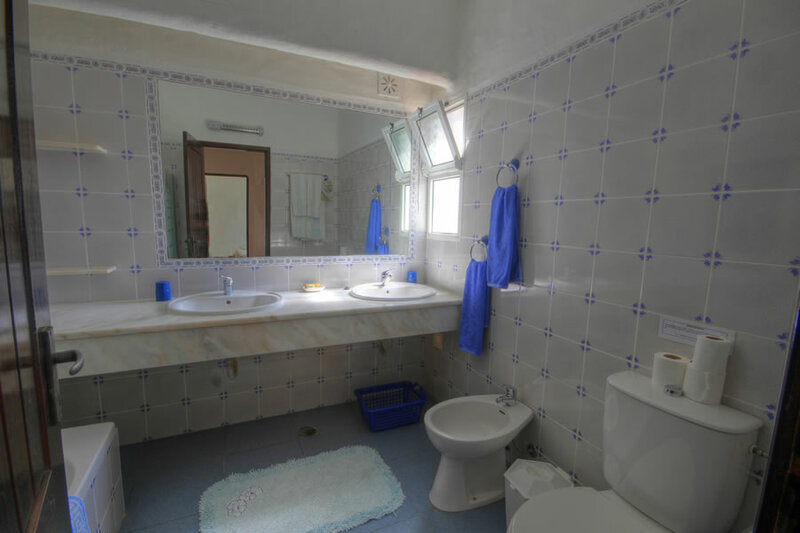 A further bathroom is located next door to the other two bedrooms. 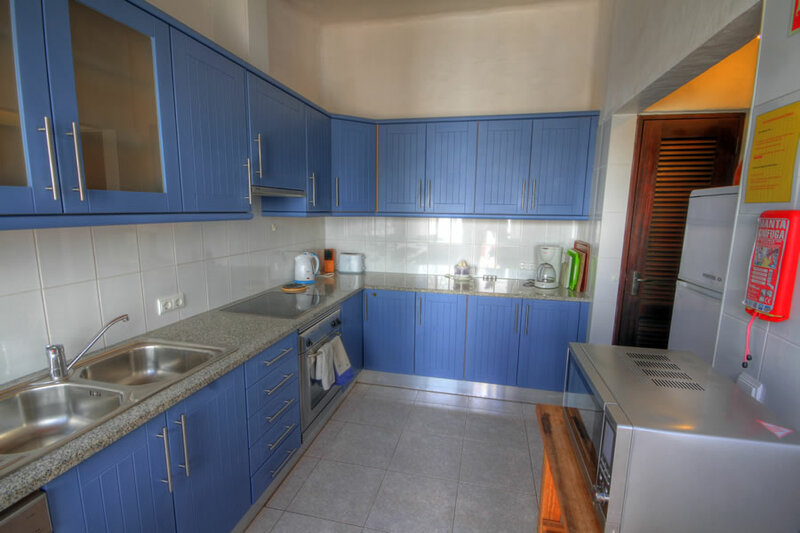 The modern, fully equipped kitchen comprises an electric oven, ceramic hob, built-in dishwasher and all the usual appliances you would expect from today's holiday home. The washing machine is located in the utility room. 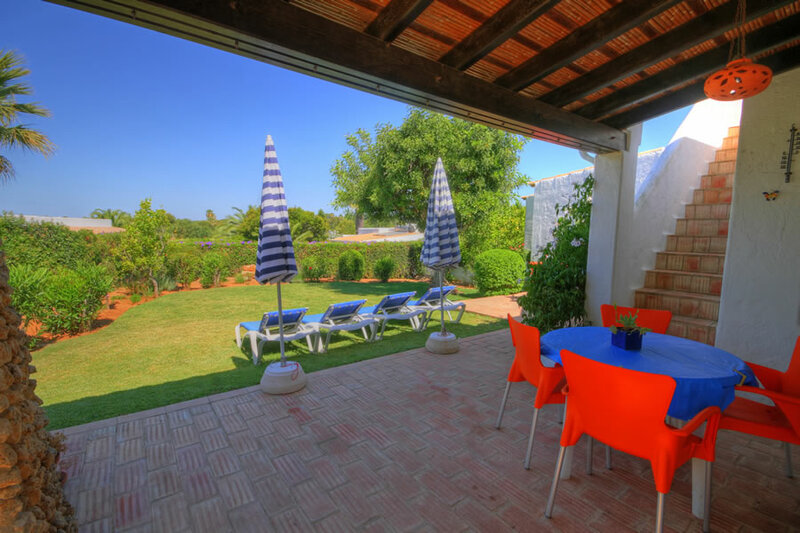 Patio furniture and sunbeds are supplied for use on the ground floor patio or the roof terrace. 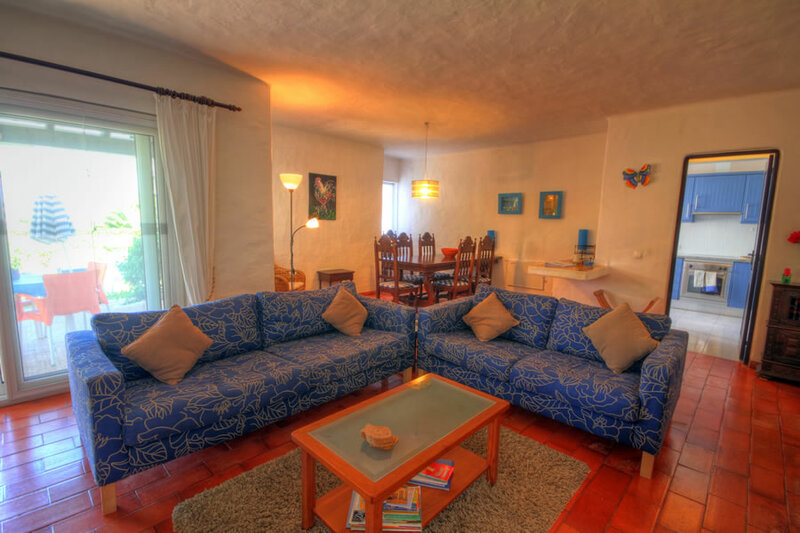 The lounge has an LCD TV with satellite TV and DVD player. Free Wi-fi is also offered to guests. A wood burning fire and wall mounted electric heaters assist for good winter heating. 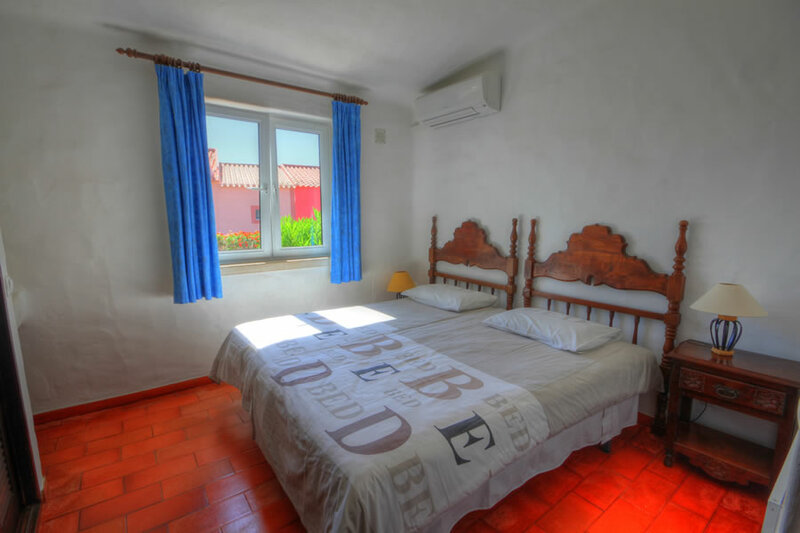 Air conditioning in the bedrooms for your comfort in hot summer months. The villa has its own driveway, so any rental cars can be parked next to the front door. There are entrance gates to the villa, so any children are safe from wandering away. 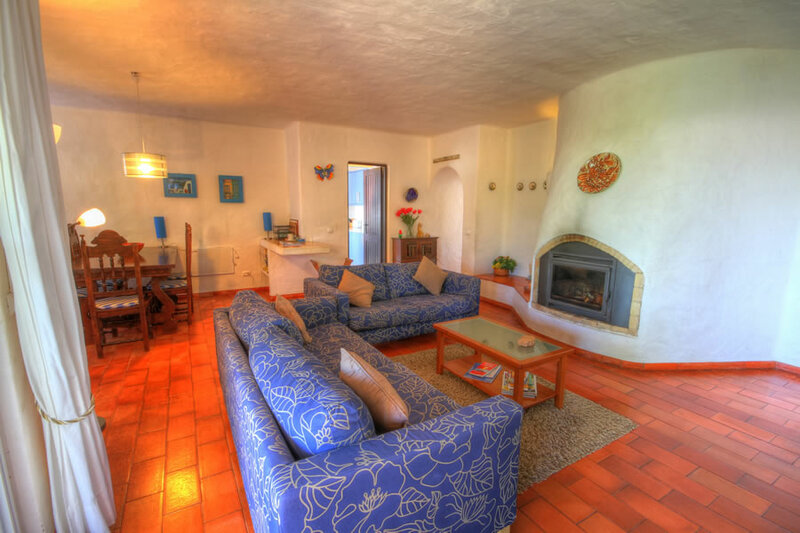 This cosy, family villa is ideally situated and within easy walking distance of the town and restaurants. 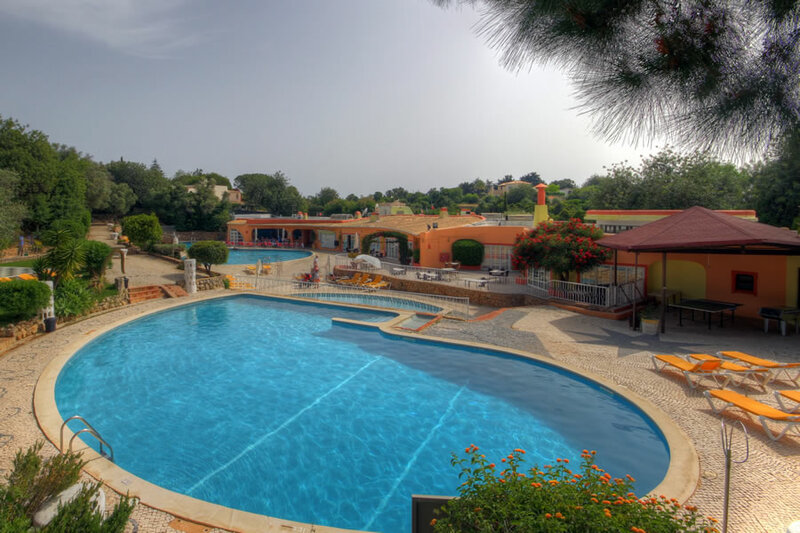 The facilities on the complex, including the swimming pool area, are only a few minutes walk away. 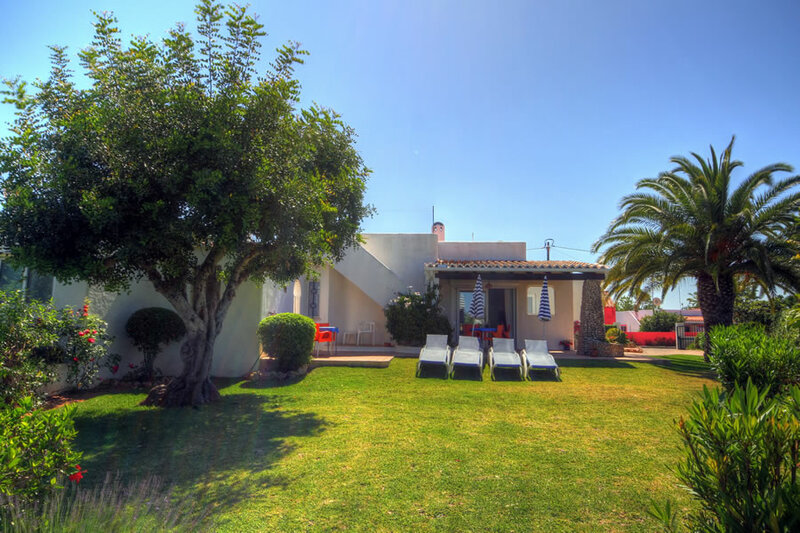 This villa is very popular with families with very young children who do not require a private pool, but access to a pool for the children. During the Winter Period we offer discounted prices of -10% per week for bookings over 3 weeks, and -20% per week for bookings over 6 weeks. 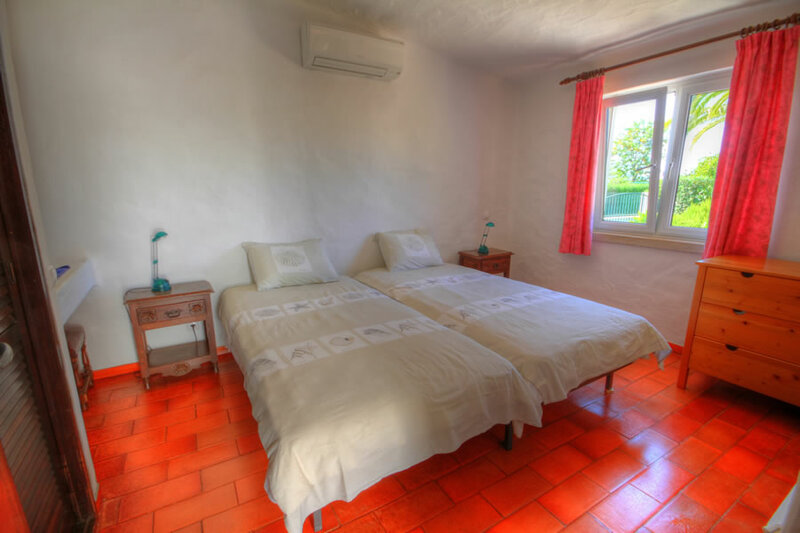 Prices are per week for a maximum of 6 persons, inclusive of 3 days per week maid service (except public holidays), linen & towels (except beach/swimming towels - these should be supplied by the client). Electricity is included in all rental prices. 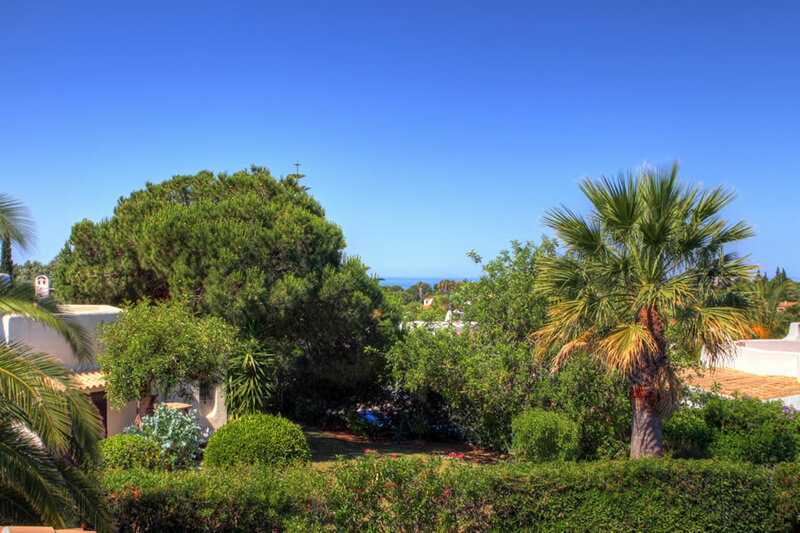 Tenancies commence at 3pm on the day of arrival and the property should be vacated by 10.00am on the day of departure. A non returnable deposit of 25% of the total accommodation cost is required to confirm a booking. The balance is due 12 weeks before departure. Damages and Breakages must be paid for. The maximum number of agreed persons may not be exceeded. Only the persons named on the booking form are permitted to occupy the property.